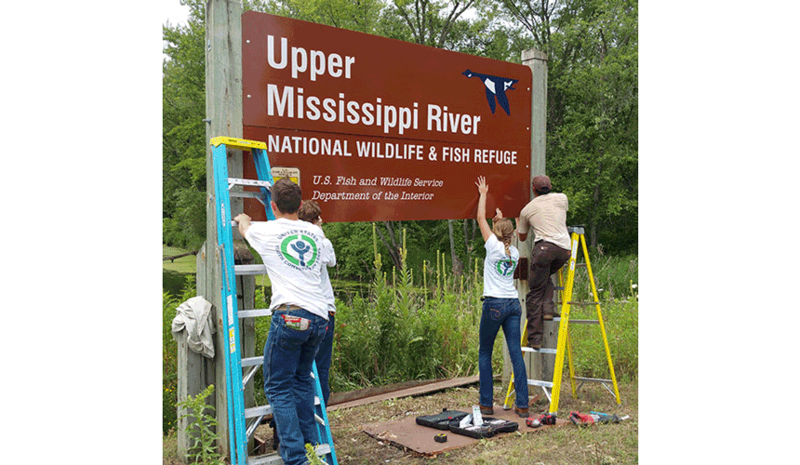 Home » News and Events » Upper Mississippi River National Wildlife and Fish Refuge » Looking for a Job this Summer? 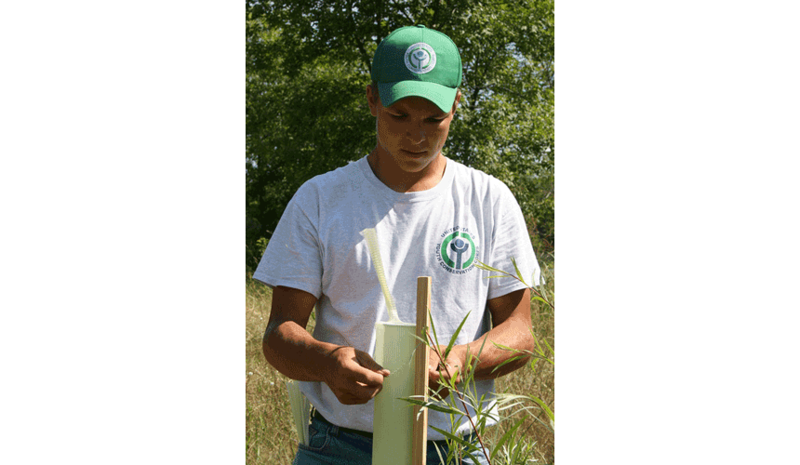 The Winona District of the Upper Mississippi River National Wildlife and Fish Refuge (Refuge) will be hiring four students this summer to work on a Youth Conservation Corps (YCC) crew. The YCC program will begin Monday, June 18 and end Friday, August 10, 2018. Crew members will work a 40-hour week, Monday through Friday, 7:30 a.m. to 4:00 p.m. and be paid the state minimum wage of $9.65/hour. Young men and women, 15 through 18 years of age, who are permanent residents of the United States, its Territories, or possessions, are eligible for employment without regard to social, economic, racial, or ethnic backgrounds. Applications are available here or at www.fws.gov/refuge/upper_mississippi_river/ or at the Refuge office located at 51 East 4th Street, Room 203, Winona, MN, 55987. 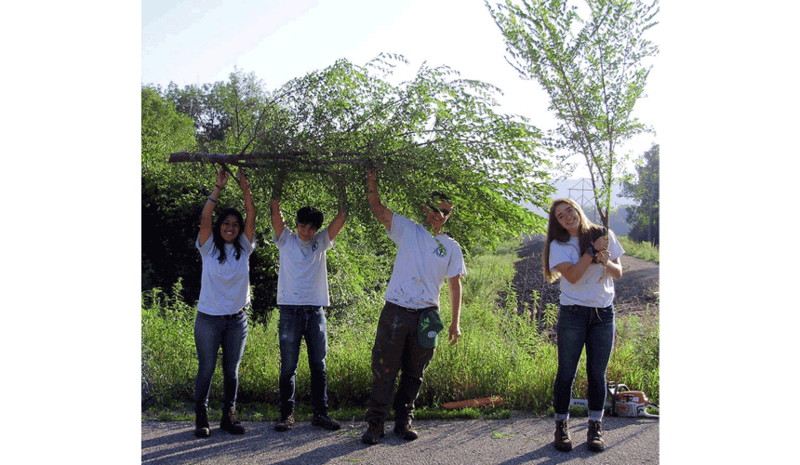 YCC is a well-balanced work-learn-earn program that develops an understanding and appreciation in participating youth of the Nation’s environment and heritage. 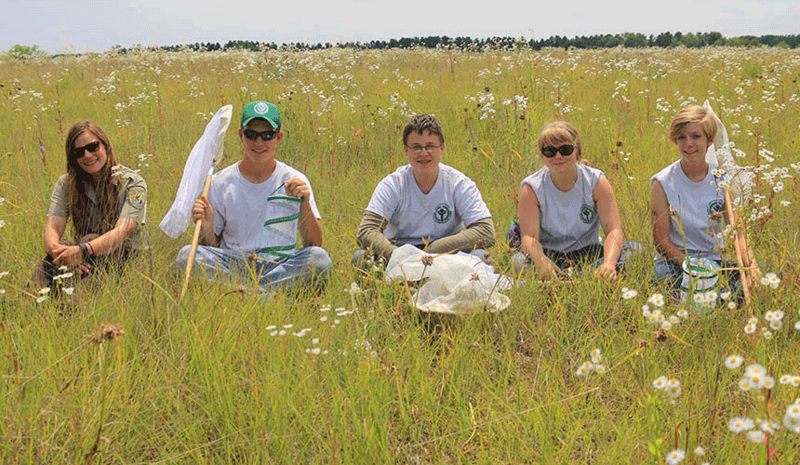 Crew members will work with agency staff and volunteers on a variety of biological, maintenance, and visitor services projects. The program also presents an early opportunity to explore a career in natural resources. Applications must be postmarked by April 6, 2018. Applicants will be selected by random drawing and notified by Friday, April 20, 2018. Questions about the program should be directed to Curt McMurl at 507-494-6213. Hiring is dependent on availability of funding.